Over the weekend EUE/Screen Gems held their tours for the first time in over 3 years. Major success! Thank you to all the media outlets getting the word out. I have been getting more and more emails and messages from people who read the blog that are from out of state who love Under the Dome, Sleepy Hollow and of course the staple, Dawson’s Creek. 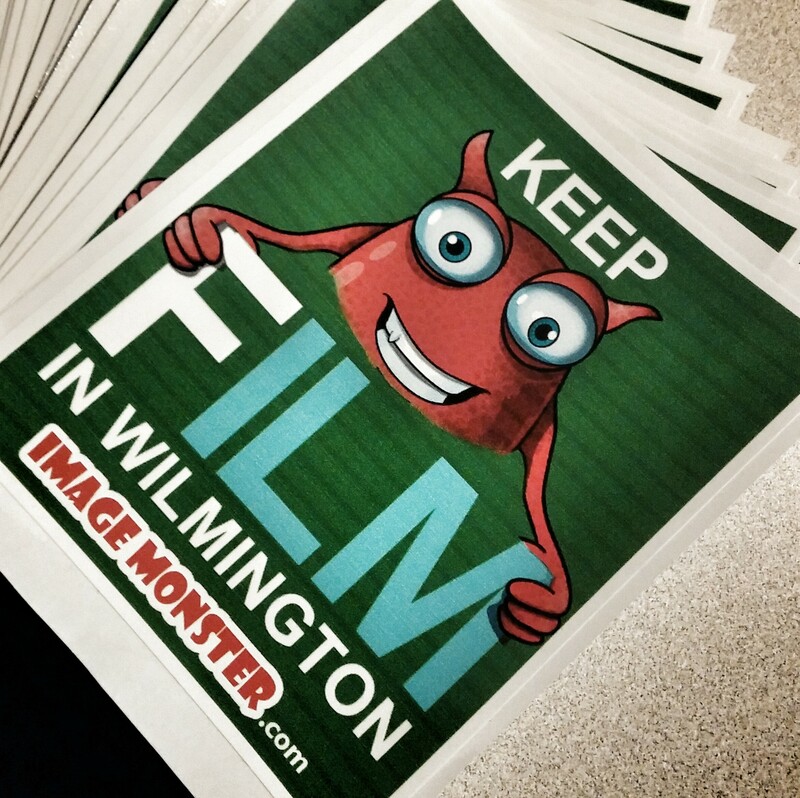 They are heading to Wilmington this summer to see the sights and seek out the locations and pray they get a glimpse of our sophomore shows filming. TOURISM=$$$ Just sayin’. WANT TOUR DETAILS – GO NOW! Under the Dome will be shooting on Chestnut St as well as Creacy Ave today. They head over to Burgaw tomorrow weather permitting. Today we add The Sin Seer as well as FX’s How and Why to the mix. The Sin Seer will be on Shandy Lane today and our FX pilot is shooting on the sound stages today. Our handsome Revolution guy, Tim Guinee, shoots today, but he will already be leaving us. But he will leave something behind. One Armed Man is a short film that has graced SXSW and was very well received. And now it comes to us via the CFIFF and you can see it, Saturday, May 3rd at the Browncoat Theatre. The short film is directed by Tim and will be included in the 1pm film block. GET TICKETS NOW. Max Steel was quite busy over the weekend. From costume fittings to publicity shoots and the final arrival of producers, they begin shooting tomorrow! Yay! 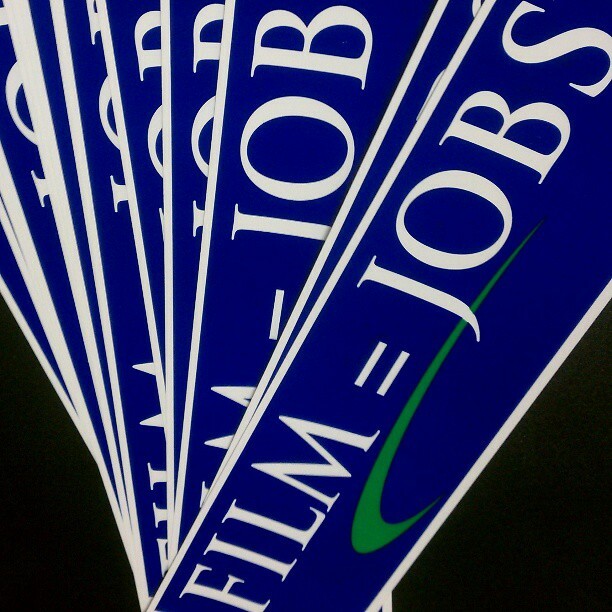 The NC Film Rally is just 7 days away. I cannot express how important it is that you show up AND bring everyone and yo mama! If you haven’t already, please CLICK join on the FB invite!! It will be Sunday, May 4th at 5pm on the Riverwalk at Market/Water.